We surpassed our goal because of the amazing Kurandza community of supporters and this post is meant to give everyone involved a recap of what their participation helped achieve and say a huge THANK YOU to each and every person involved. 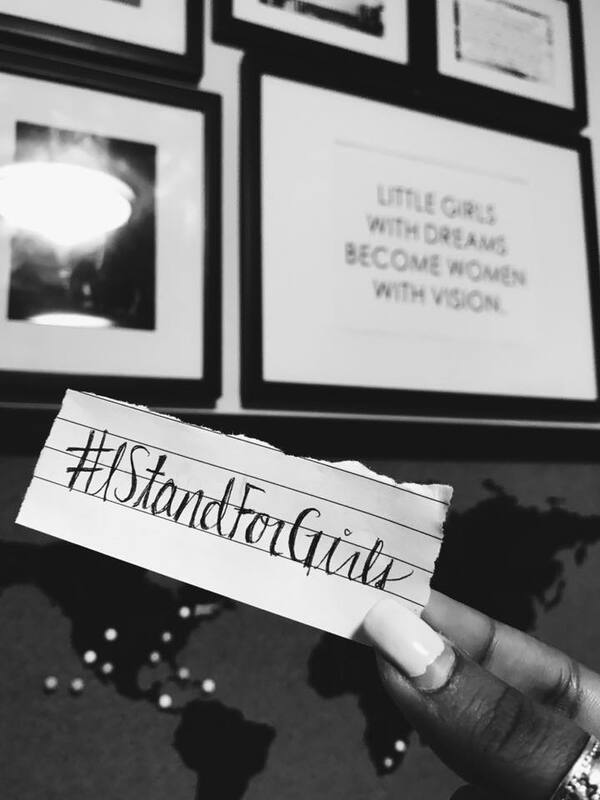 But first, a little bit of background about the #IStandForGirls campaign. 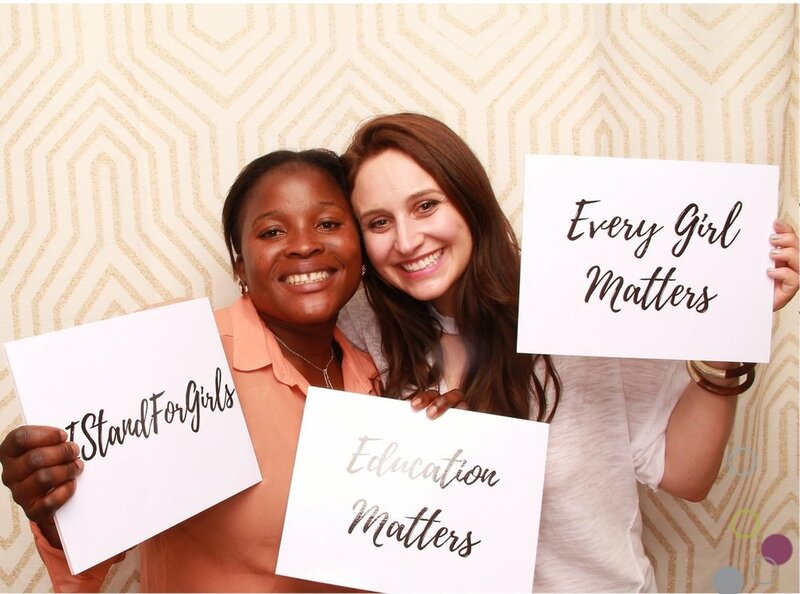 It all started with the #IStandForGirls launch party in San Francisco. Percina, our Co-Founder from Mozambique, was here for the party, which allowed local supporters to meet her and hear her inspiring story. 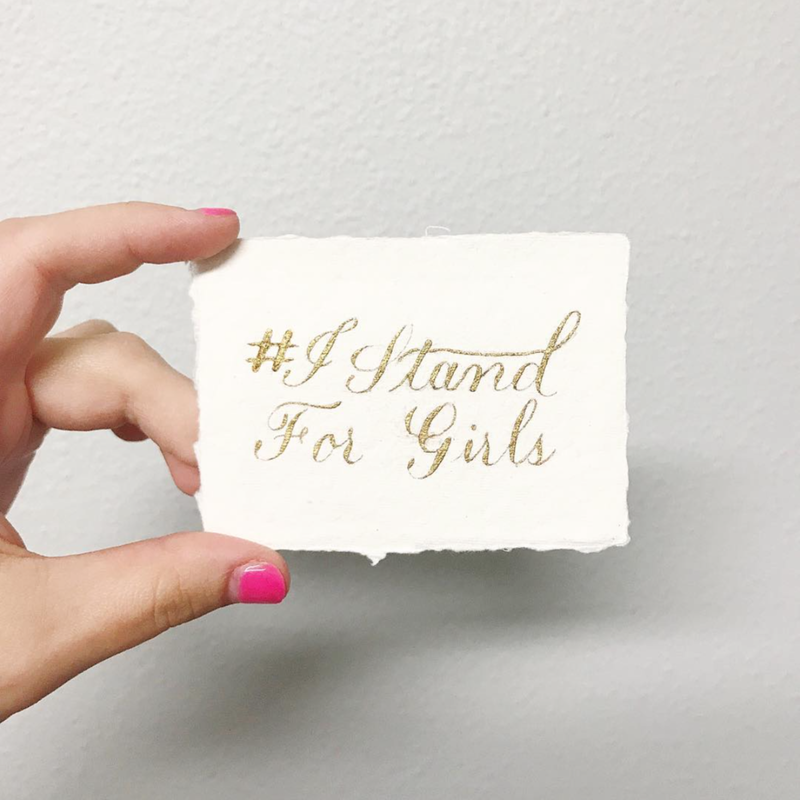 At the party, we held a "Do Good Marketplace" featuring brands like Sseko, Beauty Counter, and doTerra essential oils - each donating 20% of the proceeds to Kurandza’s #IStandForGirls campaign. Talk about generosity. We also had some incredible swag bag and raffle sponsors like Isiko, Timshel Living, Whole Foods Market, and Zeal Living! Thank you also to Radiant Co-working space for sponsoring our venue, and SnapFiesta for sponsoring the beautiful photobooth! Were you at that Launch Party? THANK YOU for attending! We can't wait to see you again next year. 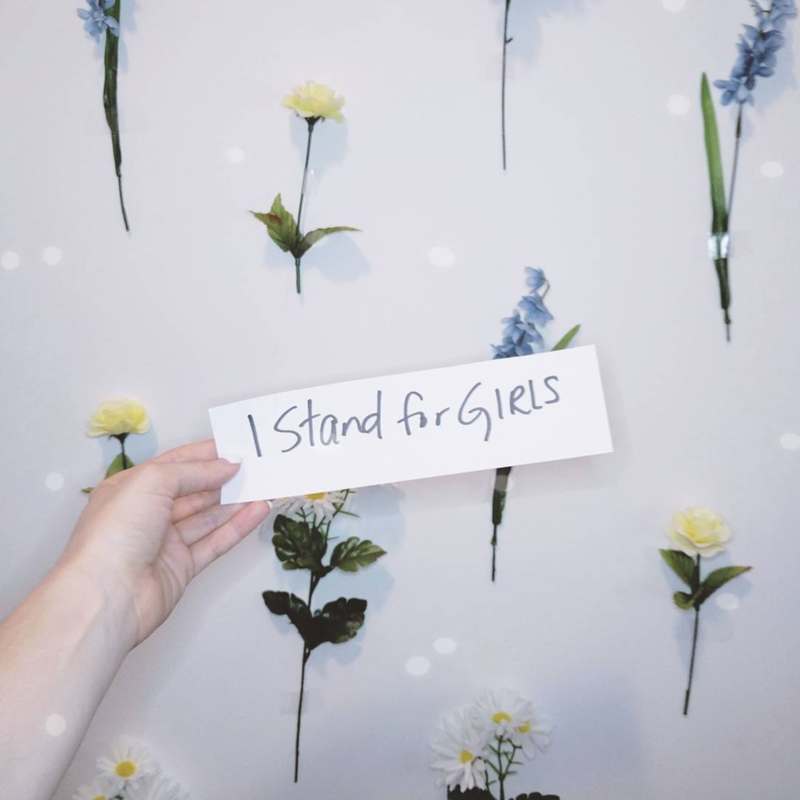 After the event, the campaign launched full-force on social media, and it wouldn't have been a success without the help of SO many amazing people from all over the world who joined in to share about our campaign and spread the #IStandForGirls campaign love around. We had multiple types of sponsors and want to take a moment to thank them all personally here. Be sure to check out each of their wonderful businesses, blogs, brands, and more. Click here for more information on how to become a Giveback Partner! Thank you to the following amazing women who joined our launch team and helped spread the word! 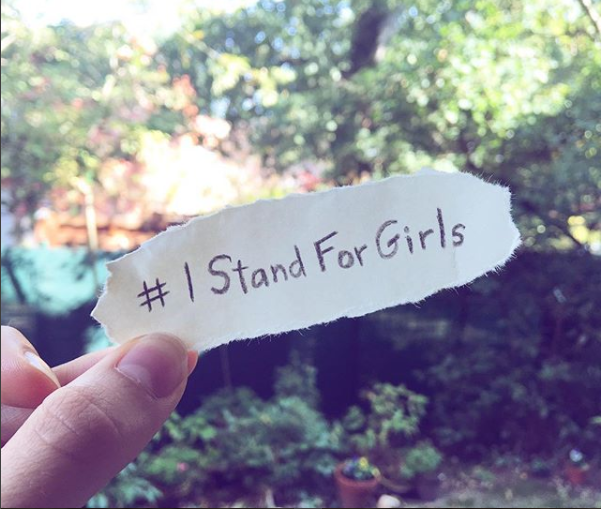 Click here for more information about joining next year's #IStandForGirls Launch Team! If you partnered with us by sharing in other ways, like Instagram stories, Facebook posts, and of course, word of mouth, we can't thank you enough! 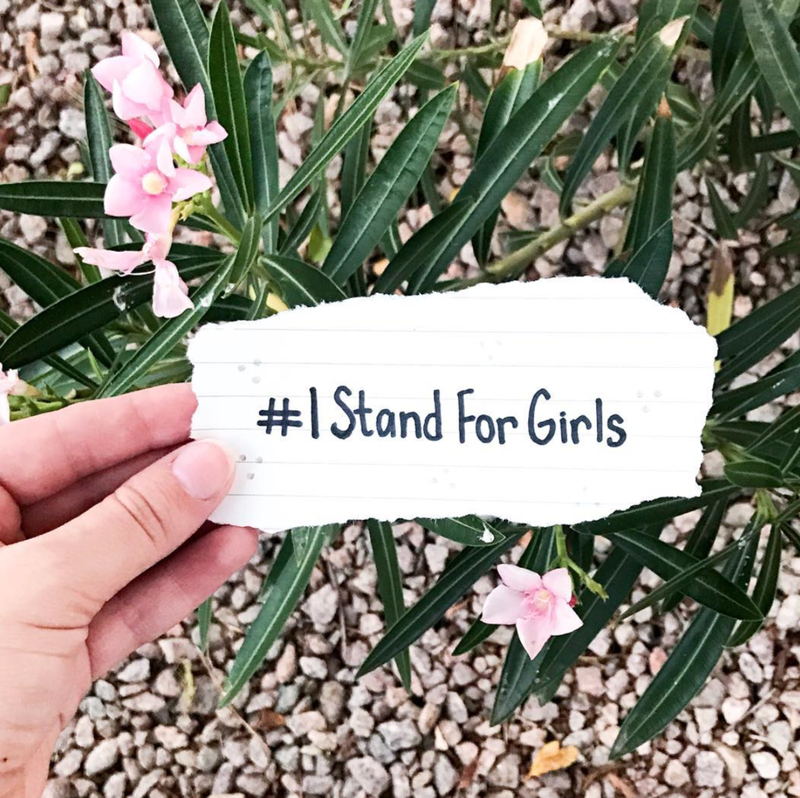 The success of our first #IStandForGirls campaign is proof that our community is powerful and that when so many incredible people unite, real lives of girls who need your help are changed. Now, who is ready for NEXT YEAR?! First Day of School for Kurandza Sponsored Girls! 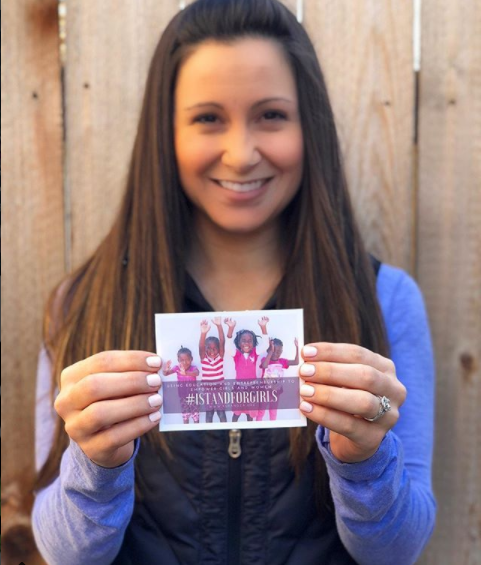 #IStandForGirls! Bringing Education to Girls in Mozambique!